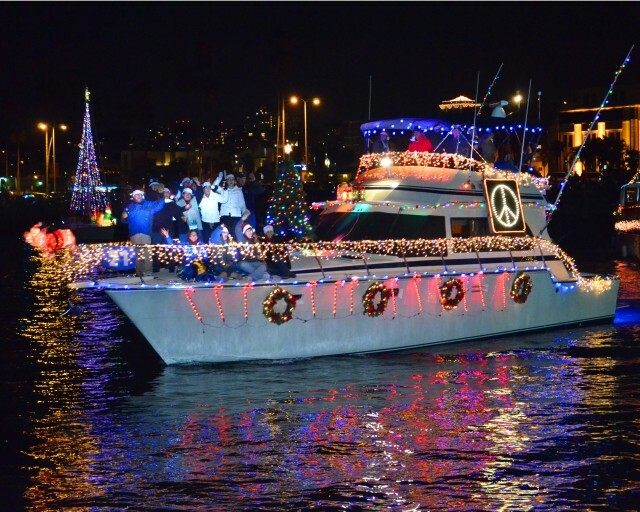 For the next two Sundays be sure not to miss the 40th Annual San Diego Bay Parade of Lights. 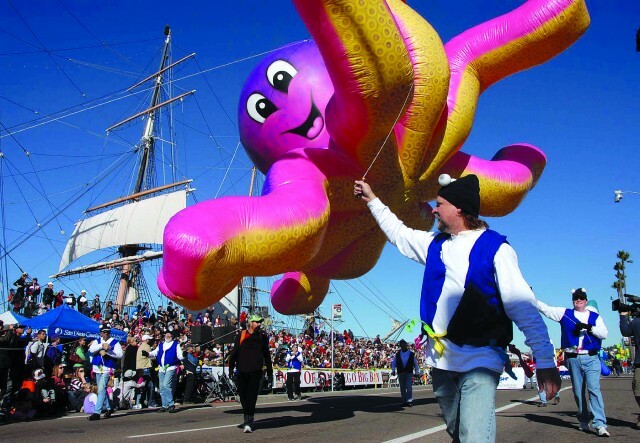 The parade is truly a San Diego tradition as hundreds of boats are decorated for the holidays. 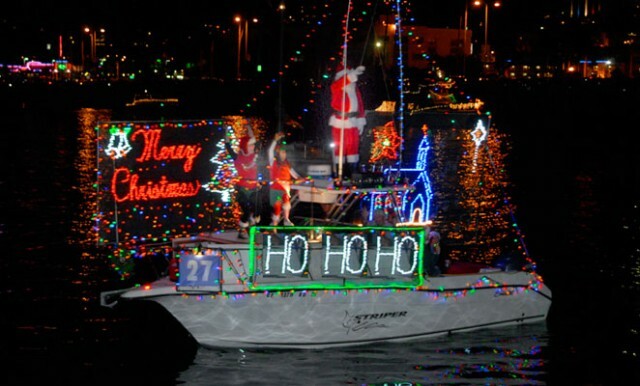 You’ll see boats adorned with tons of lights, some Santa’s, a few reindeer, a snowman or two, you name it! 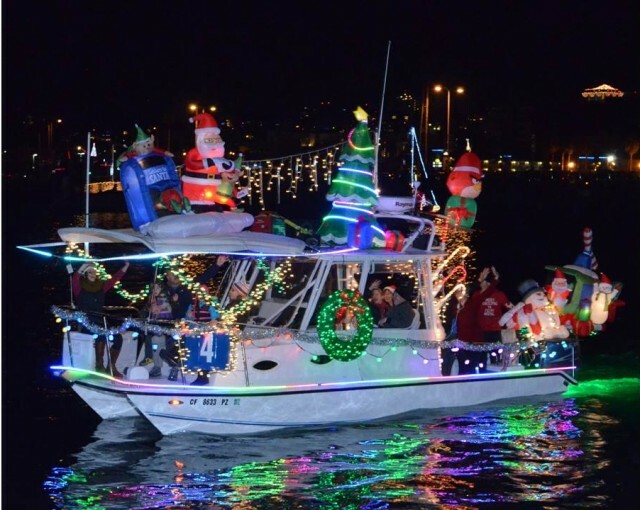 And what better way to see the lights then in the warmth and comfort a Flagship vessel. 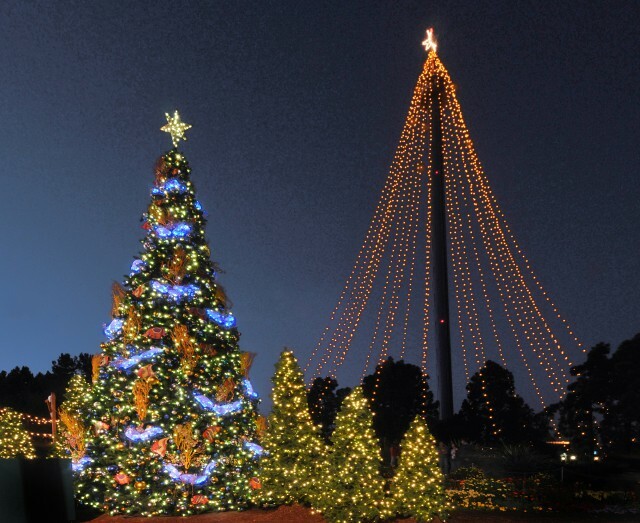 You’ll see spectacular views of the festively lit downtown holiday skyline and the Parade of Lights during the two-hour narrated tour. Fireworks will kick off the event at 5:30 on both Sunday, December 11 and 18th. 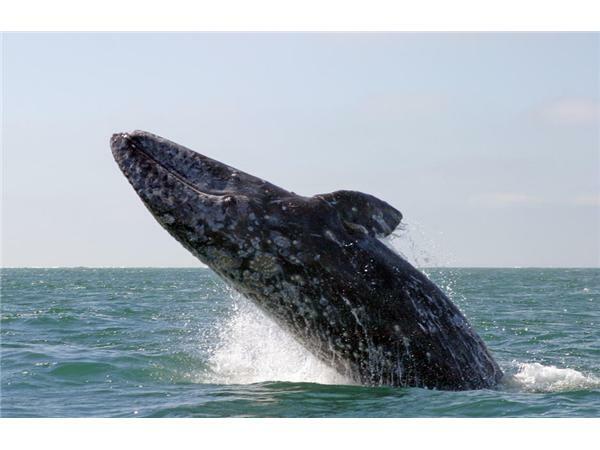 Then sit back and enjoy as Flagship takes you under the bridge and across the bay. 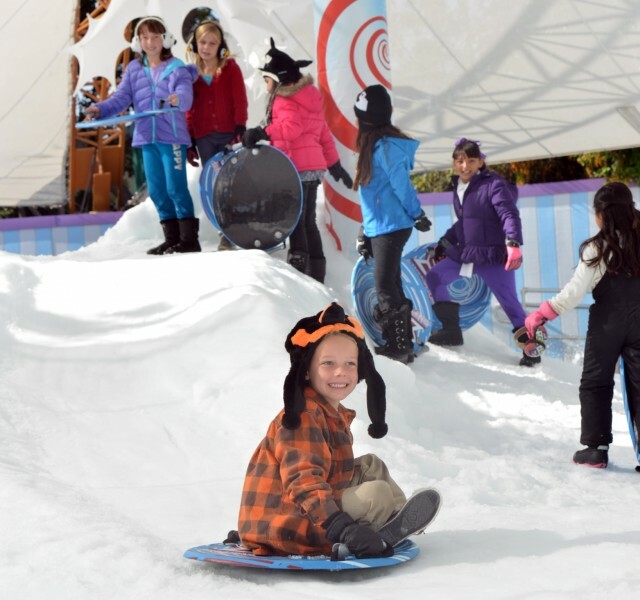 This event is a great holiday event and fun for the whole family. Onboard will be cider, hot cocoa, coffee, tea and snacks for purchase. Boarding begins at 4:30, with the cruise running from 5:00 p.m. – 7:00 p.m. Tickets are $35 for adults and $17.50 for children under 4-12. 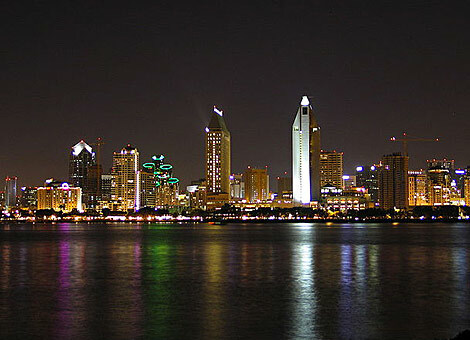 Interested in seeing the lights? 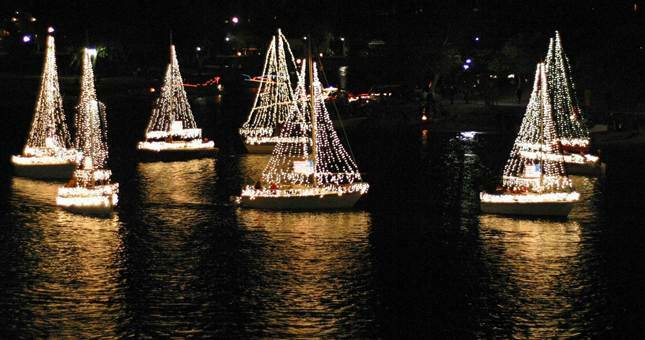 Flagship Cruises & Events is giving away a four pack to the December 18th Parade of Lights cruise. Simply comment below on the blog and you’ll be entered to win. 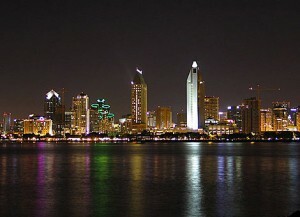 Sweepstakes ends Monday, 10:00 a.m. PST December 12th, 2011.